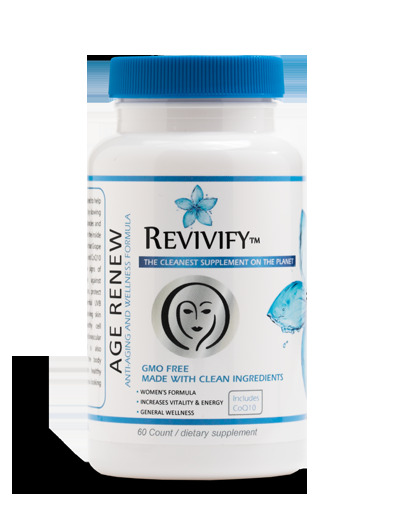 AGE RENEW was formulated to help ease the aging process by slowing the body’s natural tendencies and help you stay young from the inside out. Studies have shown that Grape Seed Extract, Curcumin and CoQ10 have proven to show signs of protecting the brain against age-related deterioration, protect the skin against harmful UVB exposure while maintaining skin elastin, maintain healthy cell function and aid in cardiovascular health. AGE RENEW is also formulated to help the body detoxify and maintain healthy organ function to keep you looking & feeling young.